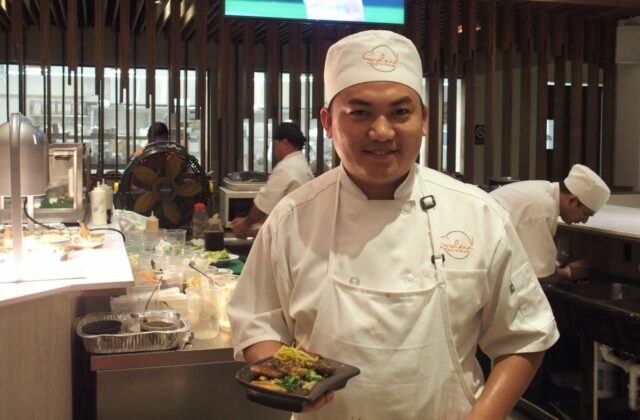 Watch the video of Solana Restaurant’s amazing Teppanyaki Chef!! Ocean Club West recently opened Turks and Caicos’ first Teppanyaki restaurant. Check out the moves of their amazing Teppanyaki Chef.